Gradshop's Academic Regalia is the most sought after graduation apparel due to their high quality, superior craftsmanship, and amazingly affordable costs. 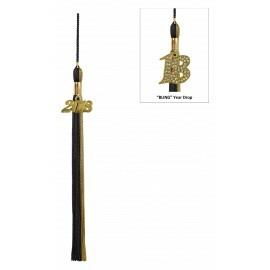 We understand your graduation needs and they should be complemented with the appropriate accessories which will not only enrich it, but create an exquisite appearance. 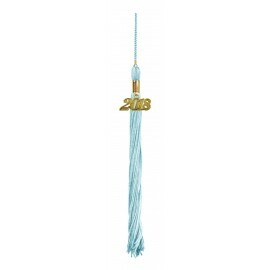 Take a look at some of our most popular options that most post-graduates are choosing today! Tassels are an essential part of the graduation ceremony. We have a capacious selection of academic graduation tassels whether you need one color tassels, two color tassels, jumbo tassels, or the elite doctorate Academic Bullion Tassels, Gradshop.com has high quality graduate tassels that can be purchased in addition to any of our gown, cap and tassel packages for Bachelor’s, Master’s, and Doctoral Degree Products. 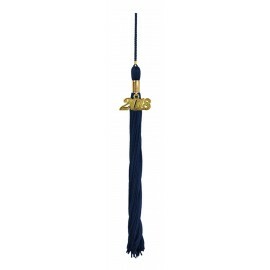 Our Garment Bag is the most popular accessory and accommodates all of our graduation gowns. 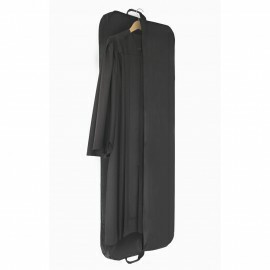 This garment bag is a necessity whether it’s for storage or for traveling! It is the perfect bag to protect those extra-long graduation gowns and doctoral gowns. Gradshop.com has built a solid reputation as one of the leading manufacturers and providers of graduation essentials. Our warm and caring staff is ready to assist you with any and all your inquiries and orders. 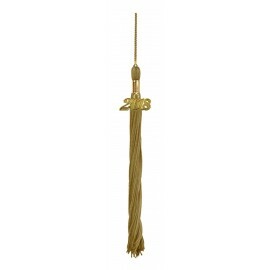 Our accessories may be purchased individually or purchased in large quantities to receive huge bulk discounts.